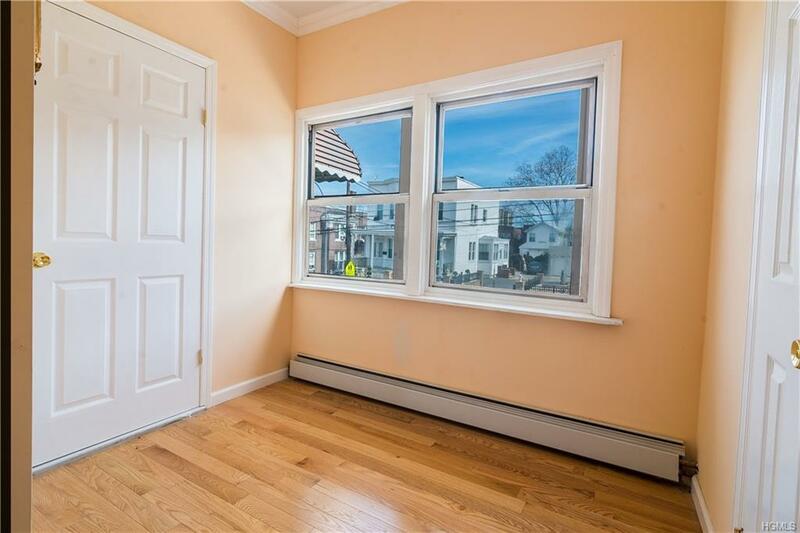 Fully renovated two family detached brick house in Pelham Bay Park. 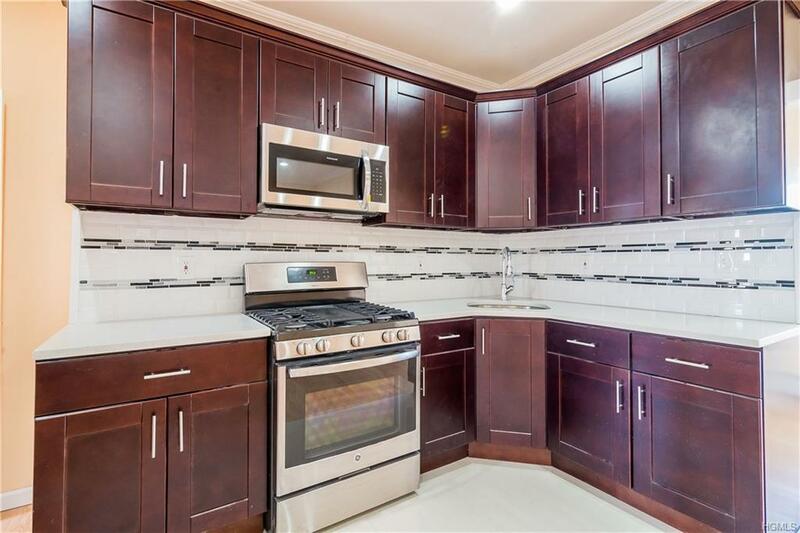 Two bedroom unit with balcony over two bedroom unit over finished basement. 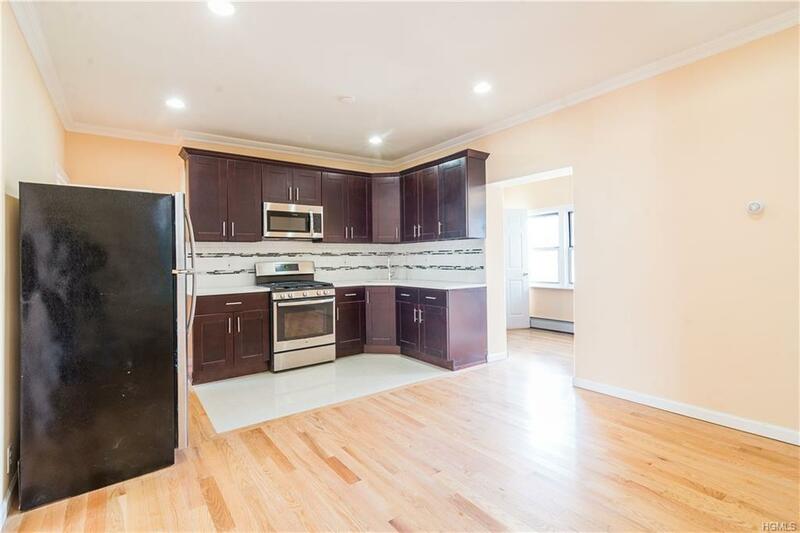 Prime location close to 6 train, school, shopping and major transportation. Separate boiler and hot water tank for each unit. Private driveway and detached garage on the backyard. 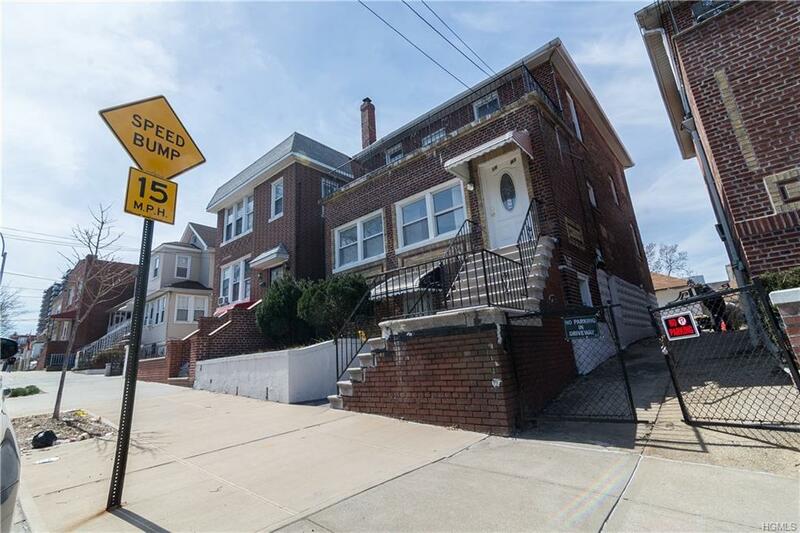 Call your private viewing today!